In this free 8 part course, we will get you started on your Poker Journey by teaching you how to play poker and explaining the differences between the most popular variants of poker games, and the various betting structures they are played in. The underlying principle behind any poker game is what hand beats what and we will explain this to you with our guide to poker hand rankings. 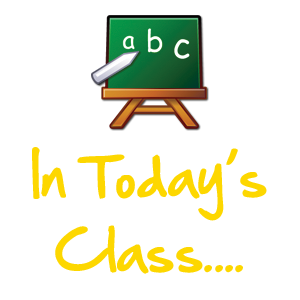 Then we will introduce you to the rules of how to play the five most popular variants of poker. This is so you can then choose which variant you wish to concentrate on, and although for beginners we recommend this to be Texas Holdem, the choice is entirely yours. But firstly, you need a bit of background information on the Betting Limits and different variants of Poker Games, so we'll take you through the basics first. Anybody can play poker, with just a small amount of time spent learning the basics of how to play poker then most people would be able to sit down in a poker game at your local casino, or play internet poker, and be able to follow what is going on and take part. This is just the first stage of your poker journey, and is designed to get you up and running quickly and confidently. However if you want to be a winning poker player then you really need to Learn Poker. When I say Learn Poker I don't mean just the rules of the game, I am talking about developing and understanding a poker strategy which will turn you into a profitable poker player and you know something.... playing poker when you are winning is a lot more fun than playing when you are losing! 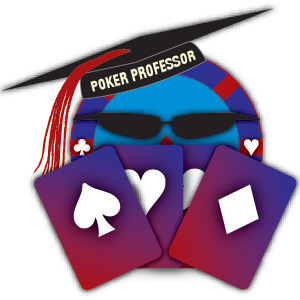 The good news is we have you covered and once you have completed this introduction course then you will find everything you need to in our Poker University, Bitesize Strategy Articles, Poker Reviews, and Q&A section to help you really understand how to play poker and guide you on how to play poker at a profit.